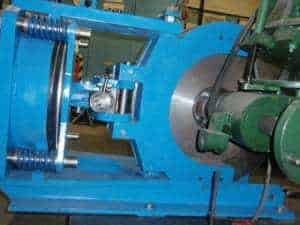 For over two decades, Kor-Pak Corporation has been a dealer/distributor for Johnson/Elevanja Industrial Braking Systems. 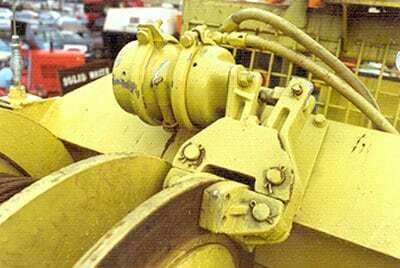 Johnson Industries Ltd. was founded in 1966 in Richmond, B.C., and in 1993 acquired the British brake manufacturer Elevanja. 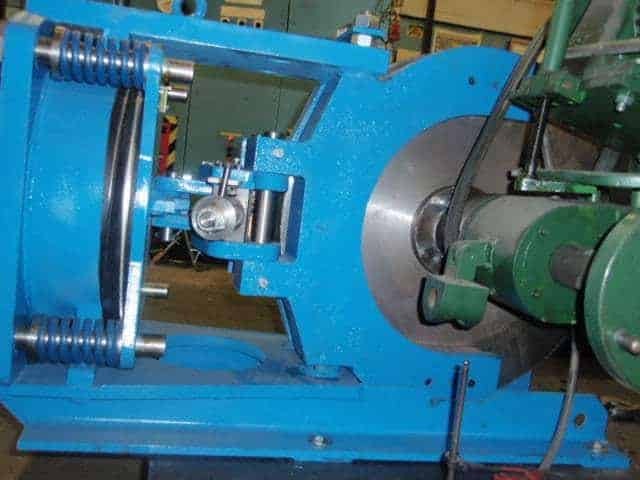 Johnson Industries' strategic acquisitions, ingenuity, superior engineering, and entrepreneurial spirit has enabled it to become a premier brake manufacturer with a dominant global presence. 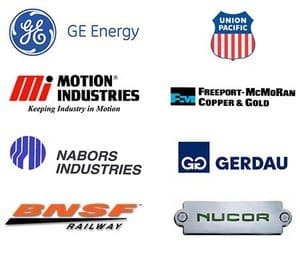 In 2015, Elevanja will be celebrating it's 100th anniversary and Johnson Industries offers by far the most diversified and innovative brake portfolio in the marketplace. 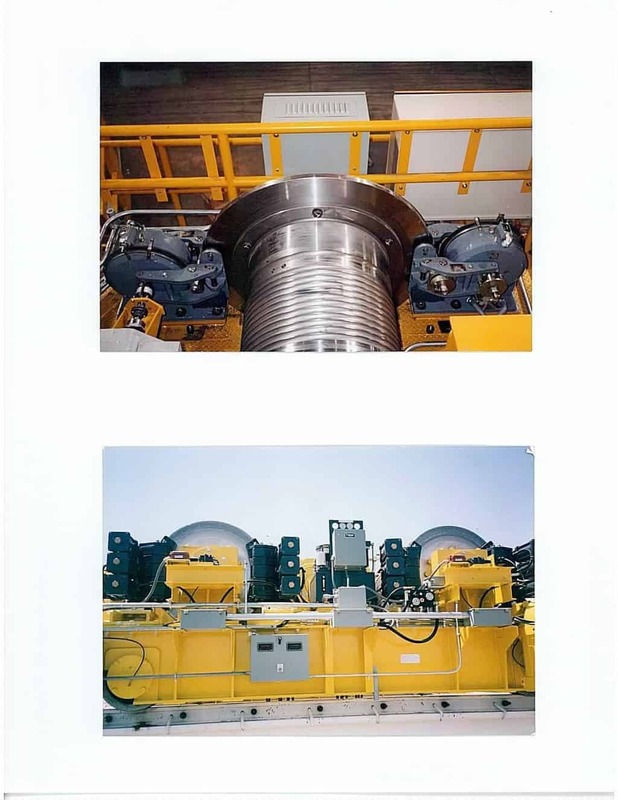 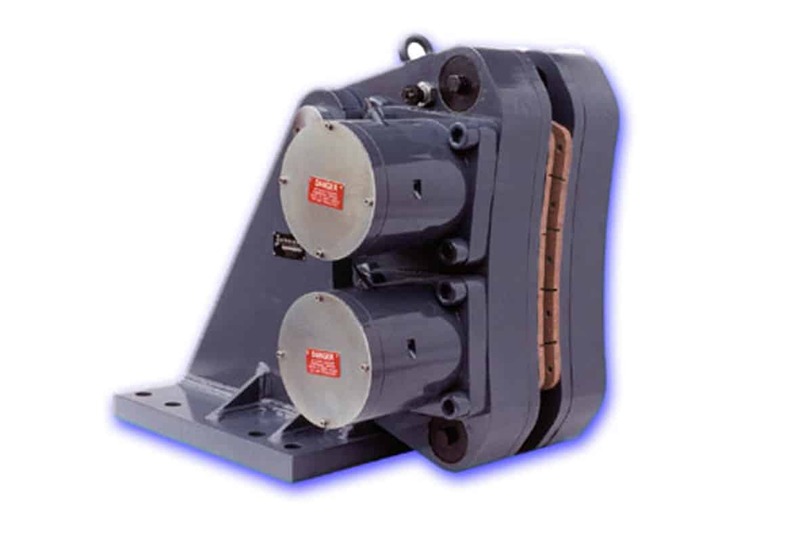 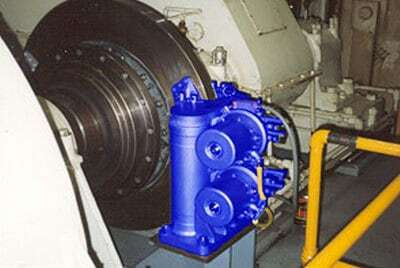 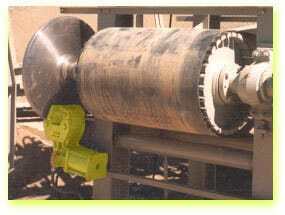 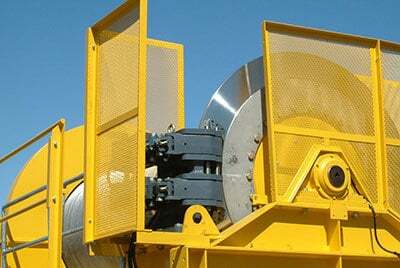 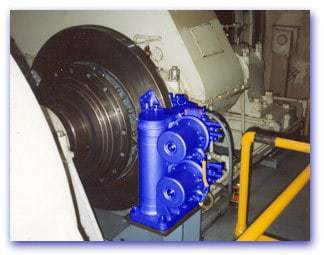 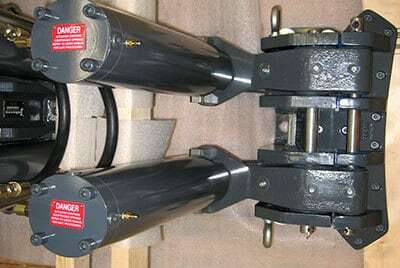 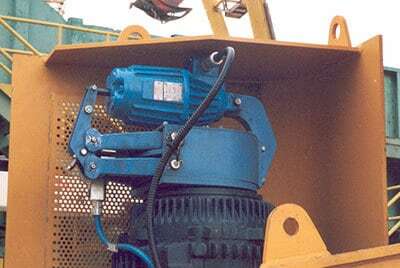 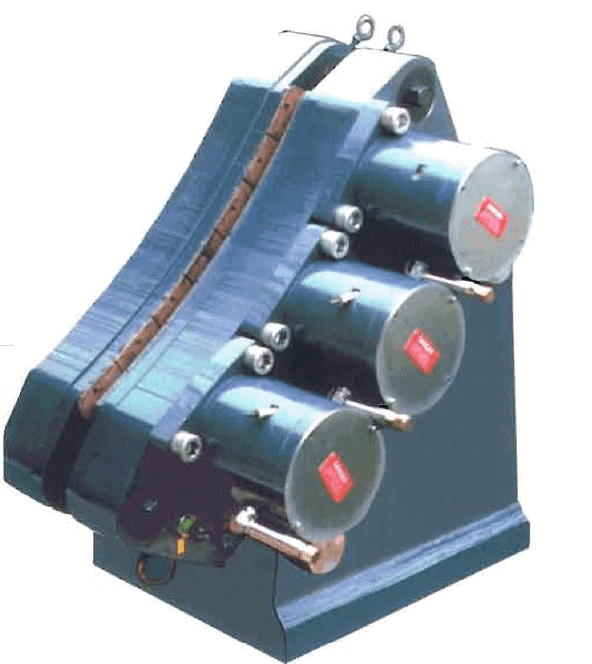 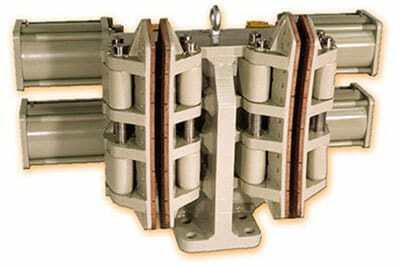 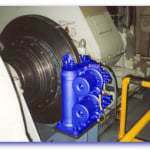 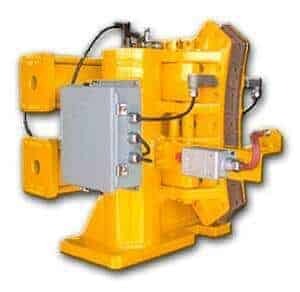 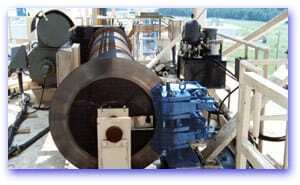 In the early 1990's, Kor-Pak founder Jim Koralik introduced Johnson electric brakes to the United States Steel Industry as the Johnson Thruster Style brakes, magnetic disc brakes, and emergency caliper brakes have become popular in EOT crane applications. 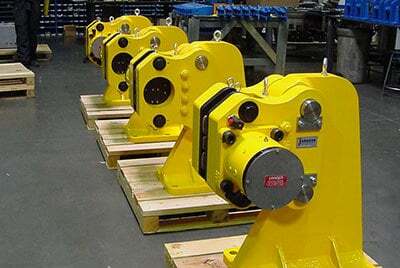 Today, Kor-Pak possesses the knowledge assets and product knowledge to represent Johnson Industries Brakes in a variety of markets such as steel, mining, oil/petroleum, logging, and marine. 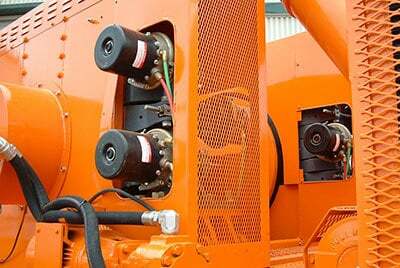 We service clients around the world and offer 24/7 support to help our clients keep their equipment running at optimal efficiency. 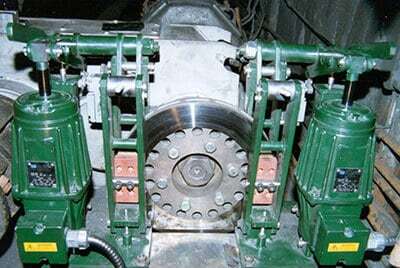 Contact a Kor-Pak representative to learn more about Johnson Industries brakes and allow us to serve your industrial braking system needs. 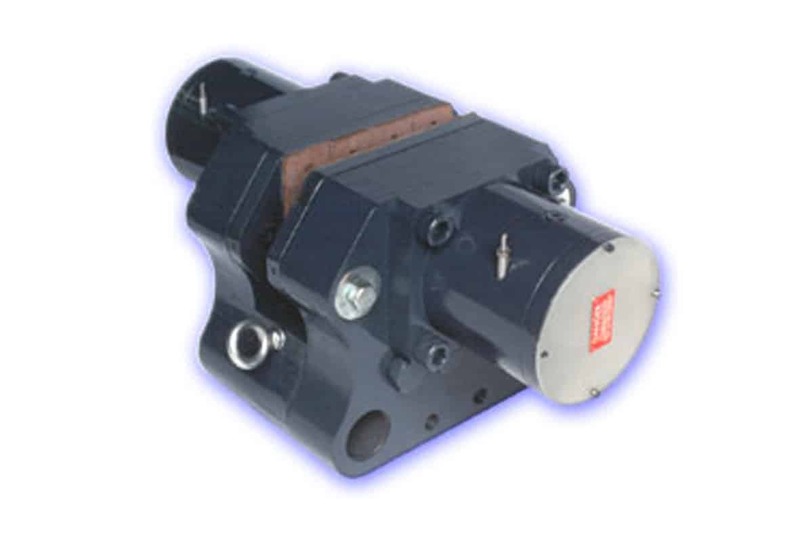 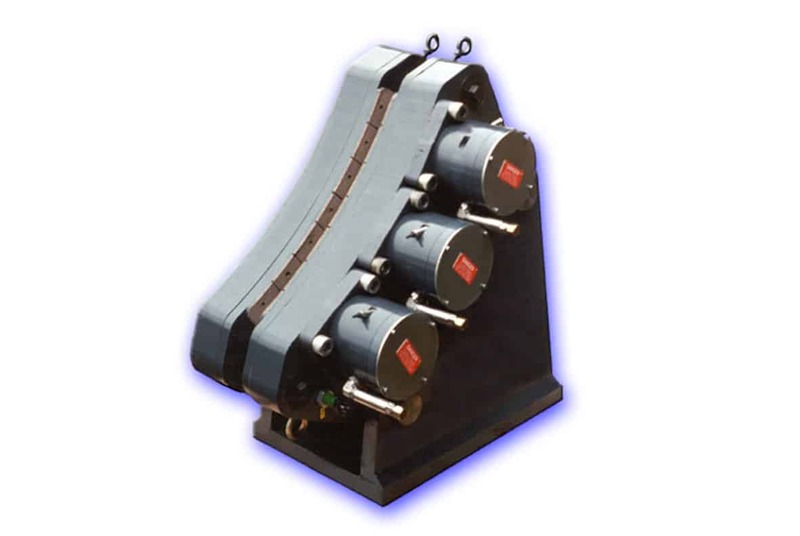 58HBA Pneumatic Disc Brakes From Jo..
58HHH Johnson Industries Hydraulic ..
74HHH Johnson Industries Hydraulic ..
7600 Series Johnson Industries Hydr..
78HBA Pneumatic Disc Brakes From Jo..
816A Pneumatic Disc Brakes From Joh..
816FA Pneumatic Disc Brakes From Jo..
CL Series Johnson Thruster Disc Bra..
Johnson Industries Direct Acting & free floating Spring Hydraulic Disc Brakes. 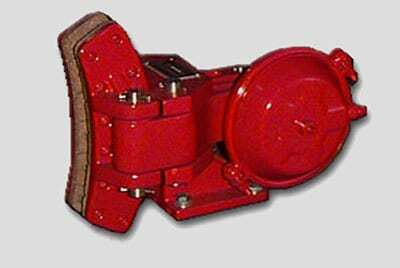 MB Series Johnson Thruster Disc Bra..
Model DS1050D Johnson Direct Spring..
Model DS2040C Johnson Direct Spring..
Model DS3040A Johnson Direct Spring..